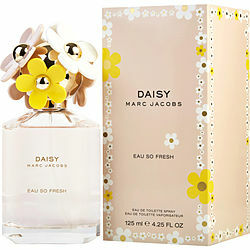 I absolutely LOVE, Marc Jacobs Daisy Eau So Fresh! This has been my everyday scent, no matter what I am doing, day time, or night time. I love it, I get compliments every where I go, all the time. As well as repeat compliments, saying." you always smell so good, every time you walk in here"
Very light scent , bought it as a gift for a friend she absolutely loved it . Daisy Eau So Fresh by Marc Jacobs is a brisk of fresh air! I'm always complimented on how wonderful I smell. And Fragrance Net makes is affordable! 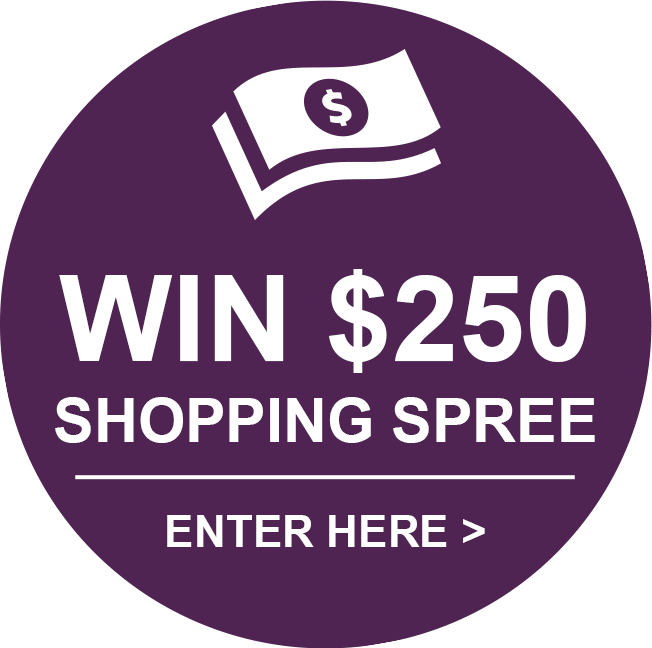 Easy ordering from this web site, Excellent price compared to the large department store I was referred to by another department store. The product I ordered as a Christmas gift is : Daisy by Marc Jacobs so I am unable to comment on this product but in past years the product was as advertised.